The written and spoken word is foundational in many religions. 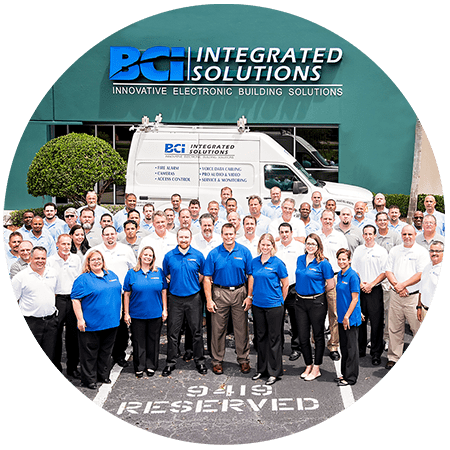 At BCI Integrated Solutions, we understand your desire to convey services, information, and more as clearly and powerfully as possible. Our designers and technicians have a comprehensive understanding of audiovisual systems, and how best to integrate them for your ease of use. Any other technology needs your house of worship may have. Upgrading your AV system is an important consideration for your house of worship. We know moving to a new platform for your audiovisual needs can be tough. New products, new questions, and new challenges can arise. 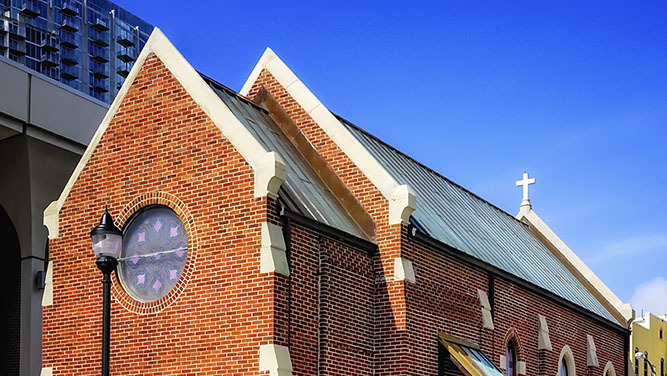 We’ll provide you with a pristine, aesthetically unobtrusive AV system to give your house of worship the perfect sound and video you’re looking for. Our team at BCI Integrated Solutions is ready to help you communicate your message clearly and powerfully. Contact us today to discuss your Florida or southeastern United States’ house of worship’s AV system. We maintain offices in Tampa, Orlando, and Fort Myers, but we can design and install a church audiovisual system anywhere in the country. What House of Worship Solutions Have We Installed? One South Tampa church needed an audiovisual upgrade to help better bring the spoken word to visitors and churchgoers.